Do you need a small shed, garage, shop, or house demolition? 220-JUNK has all the equipment and know-how for your Edmonton demolition and excavating projects. 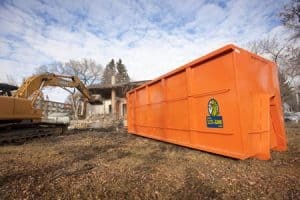 So call Tony today at 780-271-6415 and he we will gladly come out and offer an on-site demolition estimate at no charge. House, garage, and commercial teardowns/demolitions available. With our large excavators, backhoes, and bobcats no job is too big.